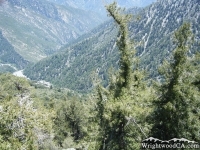 Mine Gulch is located on the east side of Mt Baden Powell, across from Pine Mountain Ridge. 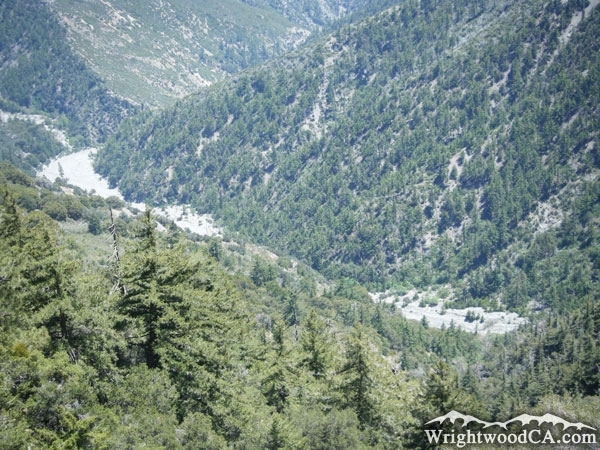 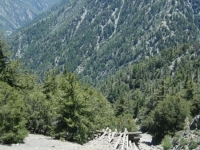 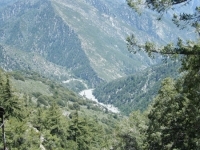 Mine Gulch feeds the East Fork of the San Gabriel River, and connects with the San Gabriel River near the end of Vincent Gulch, at the base of Pine Mountain Ridge. 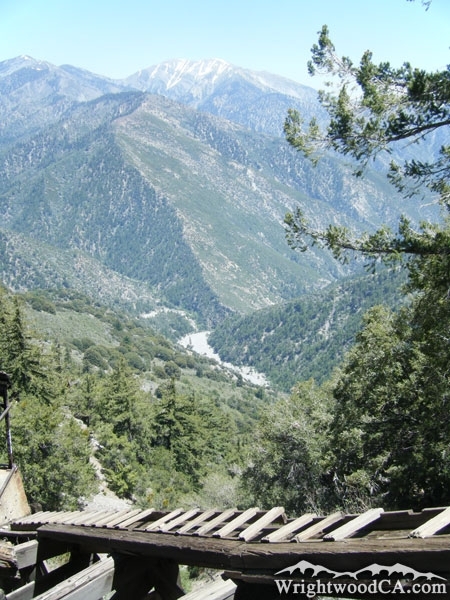 The Bighorn Mine is located toward the top off Mine Gulch, and the runoff water from inside of the mine feeds directly into the Gulch. 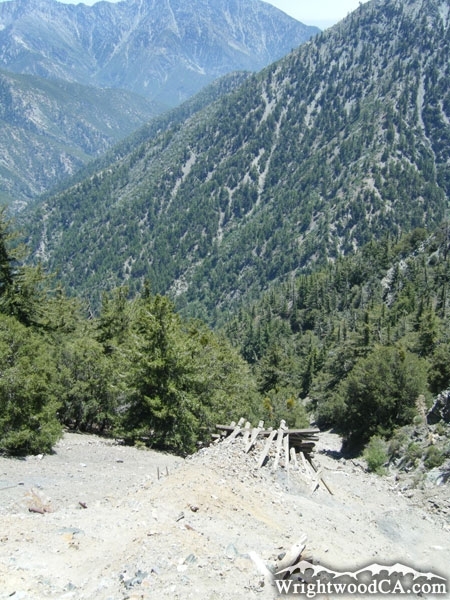 There are 2 main ways to access Mine Gulch. 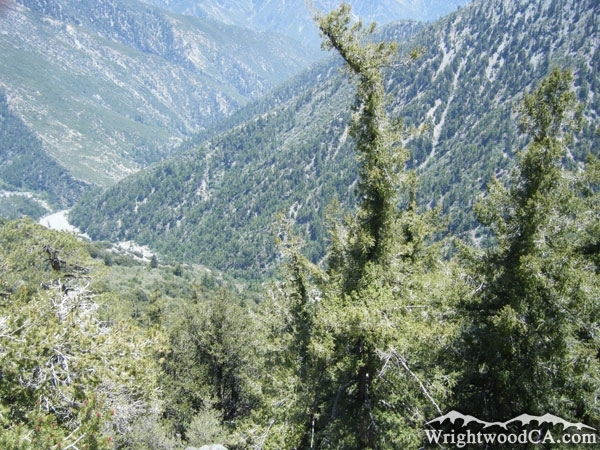 First, take Highway 2 westbound from Wrightwood to Inspiration Point. From here you can continue westbound on Highway 2 to Vincent Gap. 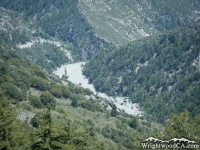 From the Vincent Gap Parking Lot, take the Bighorn Mind / Mine Gulch Trail. 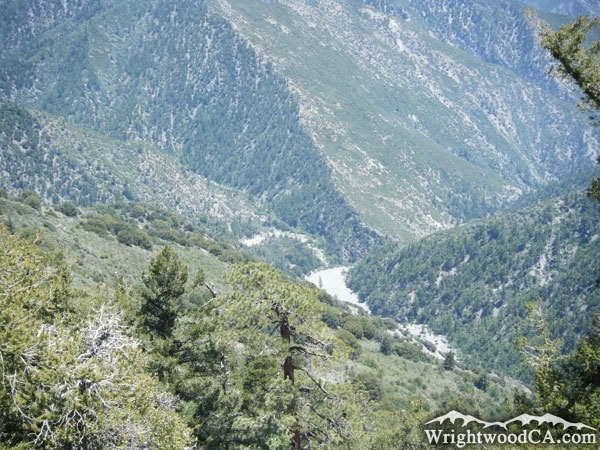 Less than 1/2 a mile into the trail you will have to make a decision to continue to the Bighorn Mine, where you will have views looking down into Mine Gulch, or take the Mine Gulch Trail down into Vincent Gulch, which will ultimately lead you to the bottom of Mine Gulch. 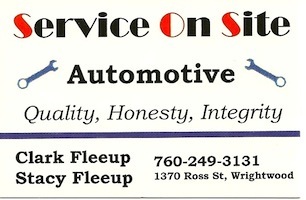 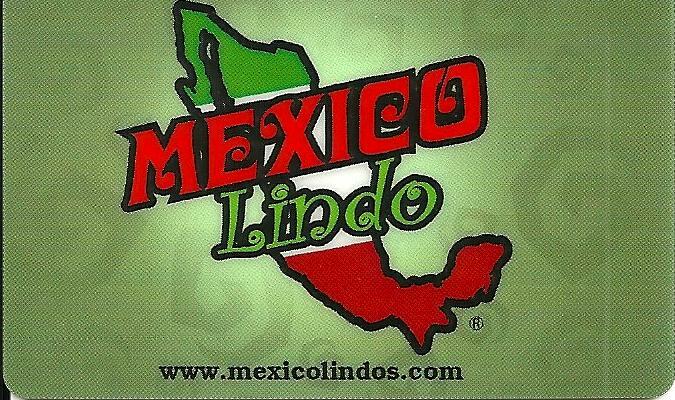 The other option would be to take Blue Ridge Road from Inspiration Point, drive all the way down to Lupine Campground. 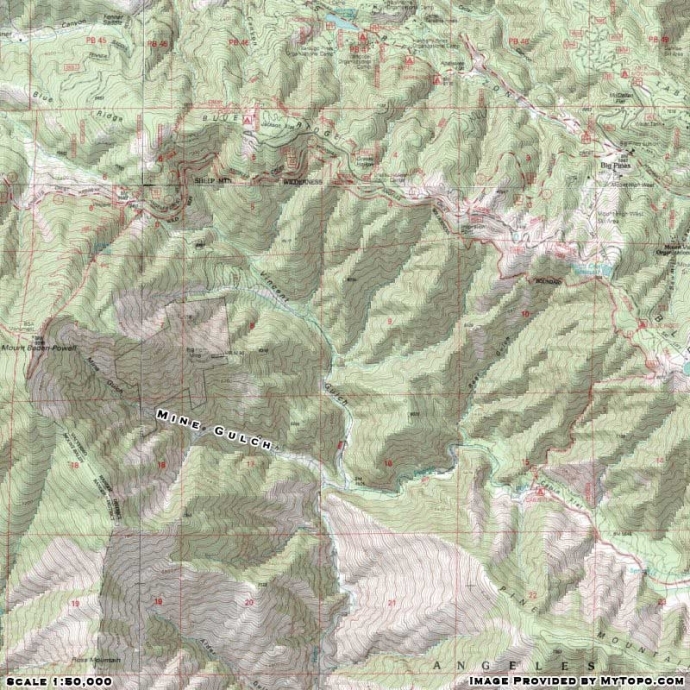 From here, you can hike the Pine Mountain Ridge Trail, which will offer excellent views of Mine Gulch, or you could hike down toward Cabin Flat and take the Prairie Fork Trail to its intersection with the Mine Gulch Trail (at the base of Mine Gulch).